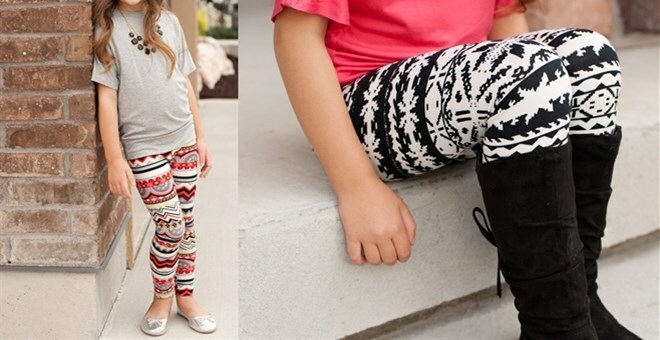 Kids printed leggings – 45 prints! Kids Fleece Lined Printed Leggings – 10 designs! 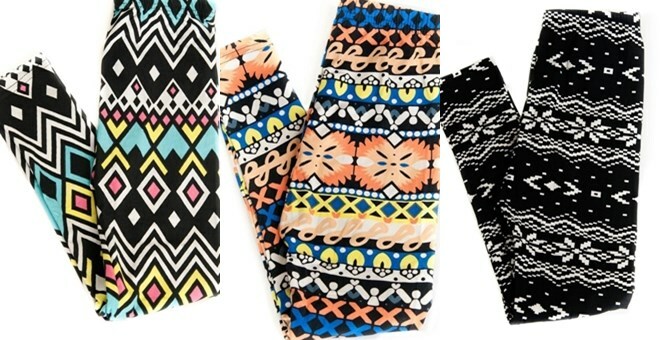 Best Selling Kids Printed Leggings – 31 prints! Precious Pieces have been hard at work sewing away to prepare their range of printed leggings just in time for Christmas.